Coconut oil is currently popular, with uses ranging from hair conditioner to skin moisturizer to dietary supplement. This has led to a flurry of arguments and counter-arguments from various news media. “Coconut oil ‘as unhealthy as beef fat and butter,’” declares the BBC. “Celebrities’ favorite oil has more saturated fat than butter and lard,” agrees Moneywatch. “Coconut Oil Is Still Fine — Not Great, But Fine,” offers the website Science of Us. Regardless of the debate over saturated fats, coconut oil is also known for its phenolic content, which has beneficial antioxidant properties. 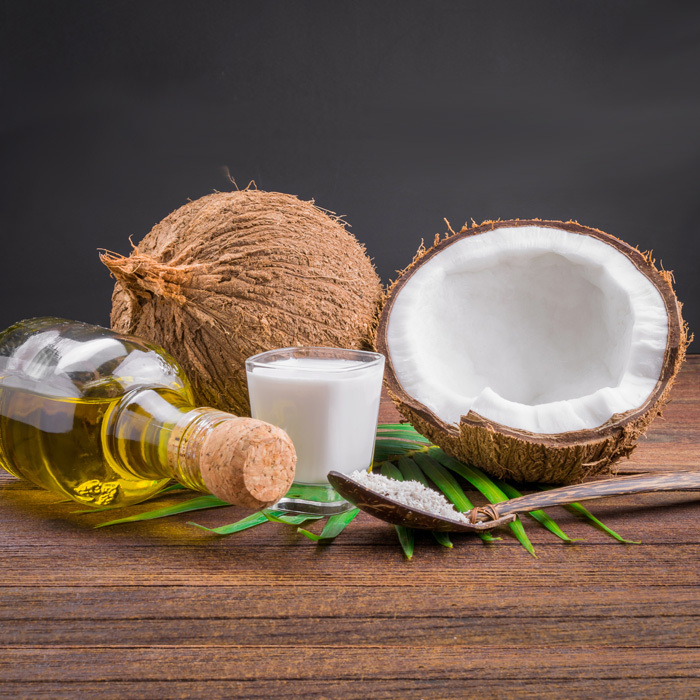 Scientists in Sri Lanka using Agilent ChemStation software found that the total phenol content of traditional coconut oil is nearly seven times higher than that of commercial coconut oil, suggesting that phenol content varies with the extraction method. Indeed, a separate Sri Lanka study using an Agilent HPLC and ChemStation software found that coconut oil extracted under hot conditions contained more phenolic substances than oil extracted under cold conditions. And scientists in Malaysia using an Agilent gas chromatograph found that virgin coconut oil is higher in beneficial phenolic antioxidants than refined, bleached and deodorized coconut oil.